Earthy, deep, complex, Heavy-bodied coffee that exhibits low-acidity smoothness with chocolate and almond notes. 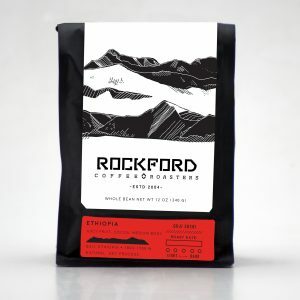 This coffee is a washed coffee and Organic Certified. 12 oz. 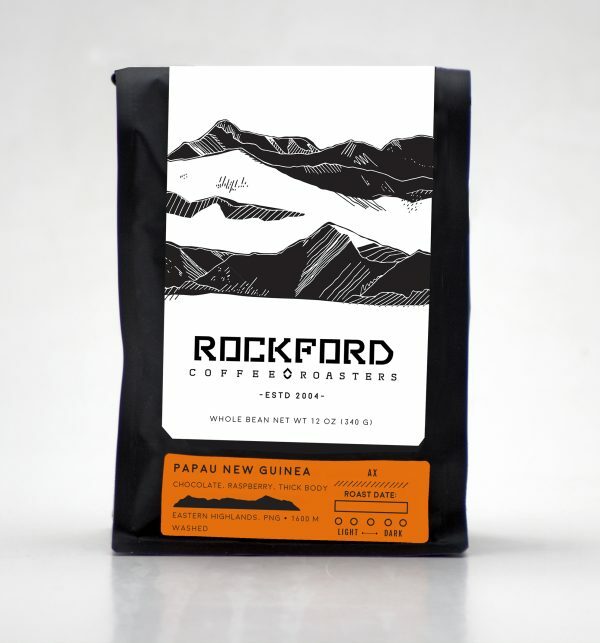 Earthy, deep, complex, Heavy-bodied coffee that exhibits low-acidity smoothness with chocolate and raspberry notes. This medium-roast coffee is bright with a juicy acidity and fruity flavors. Delicious over ice.